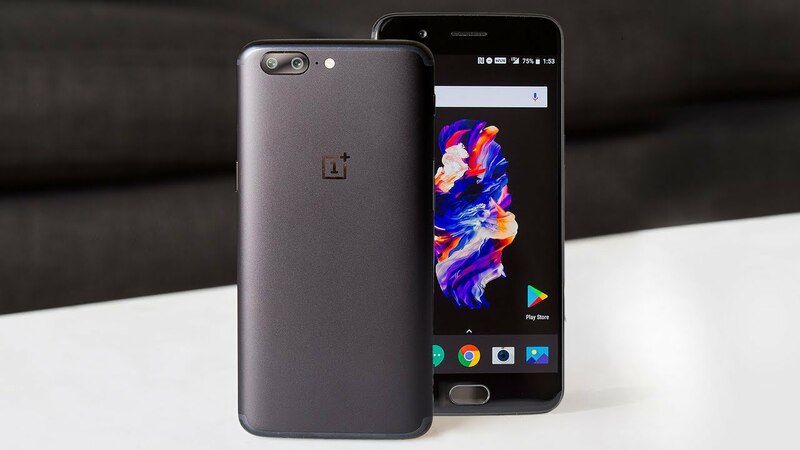 OnePlus – the Shenzhen based Chinese smartphone manufacturer launched its latest smartphone in June, touted as the OnePlus 5 Smartphone. The phone is now getting Android 8.0 Oreo operating system update. Along with the OS update, the phone also brings Face unlock feature that will let you allow to unlock your device by using your face. The OnePlus 5 smartphone features a 5.5 inches Optic AMOLED capacitive touchscreen display that carries the support for 1080 x 1920 pixels screen resolution at 401 of ppi pixel density. There is also a Corning Gorilla Glass 5 layer that protects your phone’s screen from scratches and being damaged. It is powered by the Qualcomm MSM8998 Snapdragon 835 octa core processor. For graphics, there is an Adreno 540 graphics processor. On the storage front, the smartphone is equipped with 6GB or 4GB of RAM along with 64GB or 128GB of internal storage. The phone does not support MicroSD card. As far as the camera is concerned, the smartphone sports a dual 16MP + 20MP rear camera with an f/1.7 and f/2.6 aperture, respectively and also comes with the support for phase detection autofocus and LED flash. While on the front of the device, there is a 16 megapixel front facing camera with an f/2.0 aperture for capturing selfies and making video calls. To power the device, there is a Non-removable Li-Po 3300 mAh battery buried inside with the support for fast battery charging technology (Dash Charge). The OnePlus 5 smartphone is available in various color options, including Midnight Black and Slate Gray. If you are interested, you can grab this top-end OnePlus 5 Smartphone with an amount of $479.